G&J Electronics Co., Ltd were founded in 2010 , located in Futian District, Shenzhen. We are engaged in the R&D, production and trade of electronics consumer items. Our main products Include original Iphone/ Samsung/ Ipad Data line, earphone, charger, LCD, screen protetor and other related electronic products. 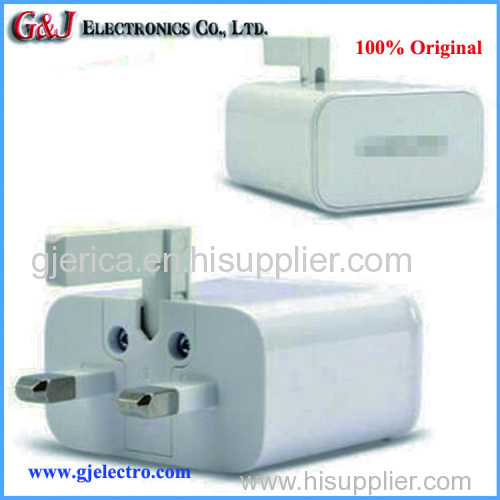 Except for original mobile phone accessories, we also accept ODM or OEM orders. · Adaptive Fast Charging Charges Your Compatible Device From 0 to 50% in about 30 min.